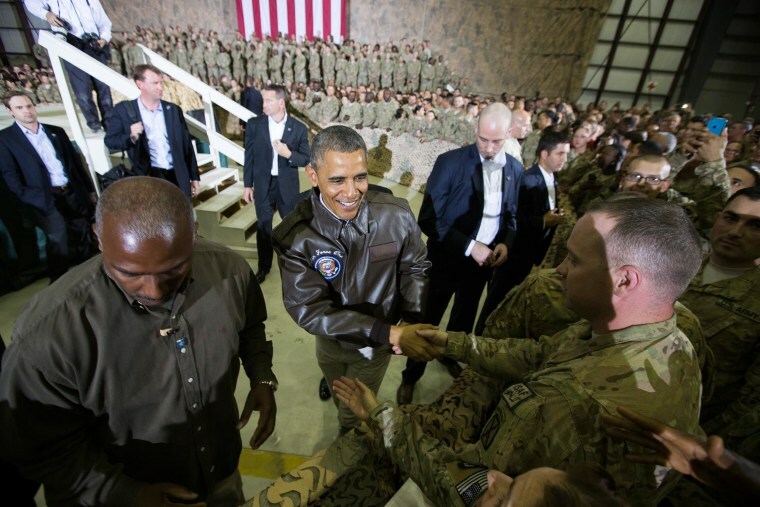 President Barack Obama slipped into Afghanistan for a surprise visit Sunday to make clear that the U.S. was likely to maintain a limited role here even after its combat mission ends this year and America's longest war comes to a close. "America's commitment to the people of Afghanistan will endure," he pledged. Speaking to troops on this sprawling military base, Obama said the war had reached a pivotal point, with Afghan forces assuming primary responsibility for their country's security.